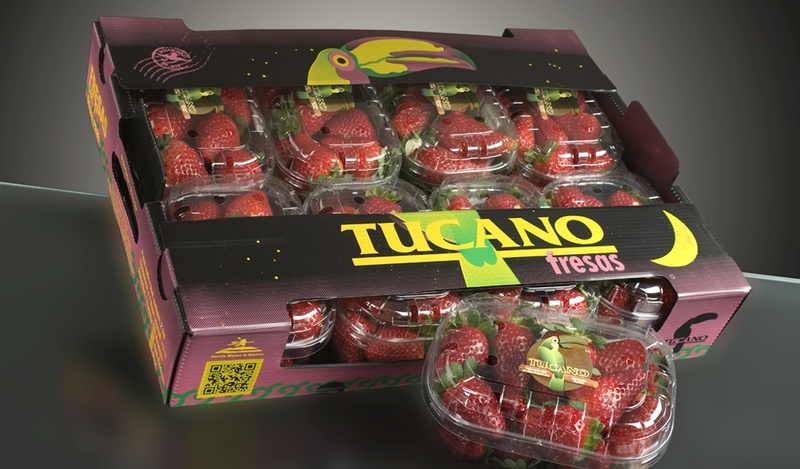 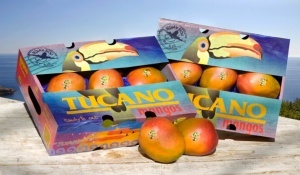 The prestige of our brands, GM, Tucano and Colibrí, reflects the high quality of our products. 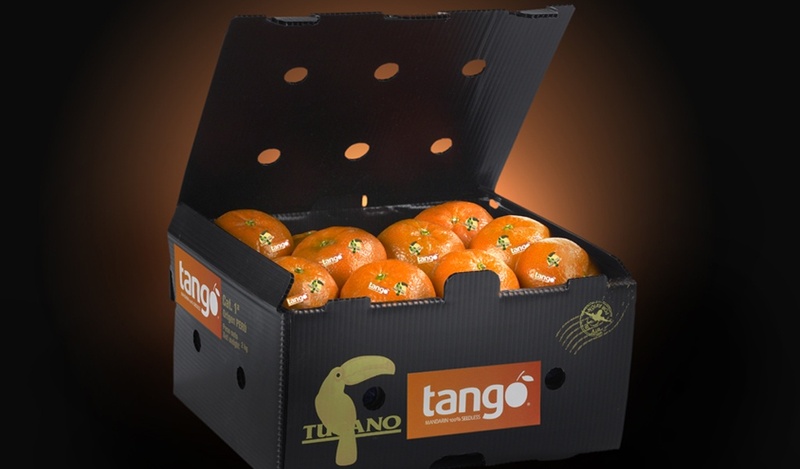 Only the finest products are distributed under these brands. 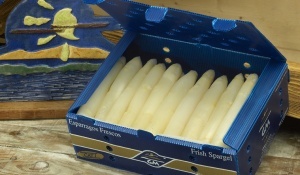 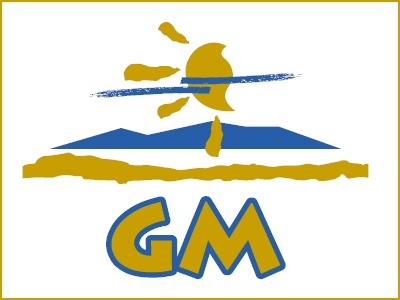 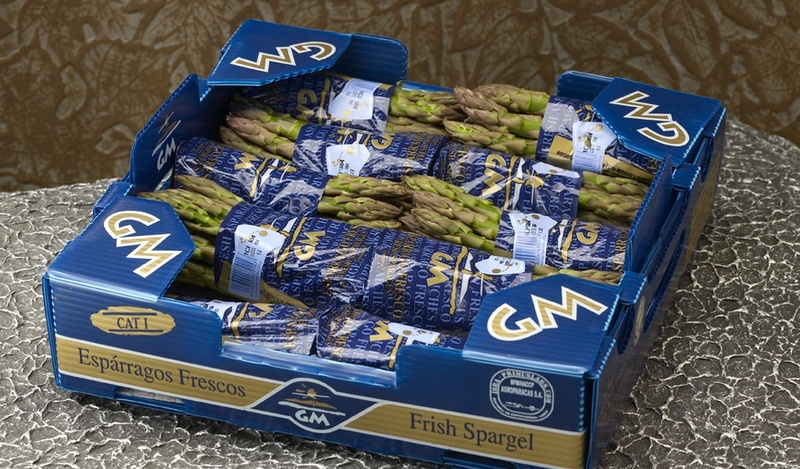 GM is the prestige brand used by García Mateo & Sinova to market its green asparagus and white asparagus. 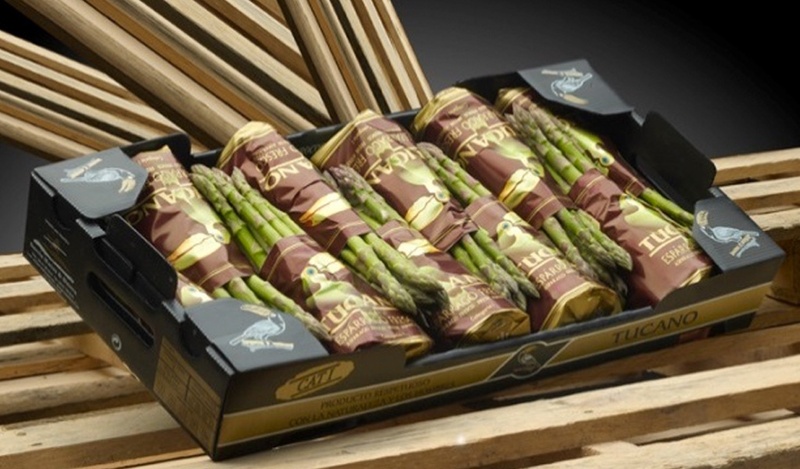 It is the flagship of our company and Europe's best-known brand of fresh green asparagus. With this brand we have set the pace for asparagus imports for more than 20 years. 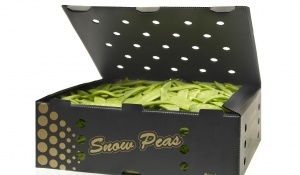 We distribute the product with a highly recognisable wrap in a flat box. 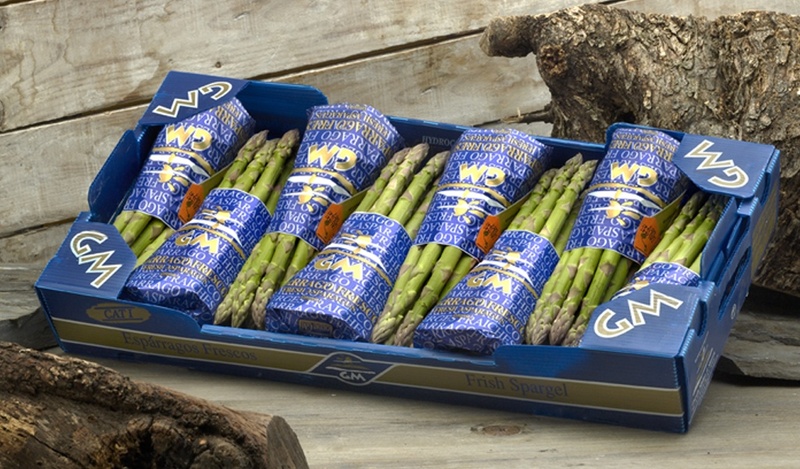 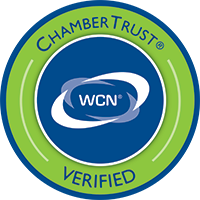 Our widest-ranging brand. 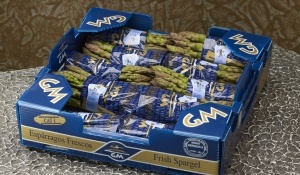 We use it to market asparagus, strawberries, mangoes, pomegranates and maize. It lets you enjoy strawberries at Christmas; the sweetest tree-ripened mangoes all year round; delicious Wonderful pomegranates; and the finest green asparagus you will taste in any season. 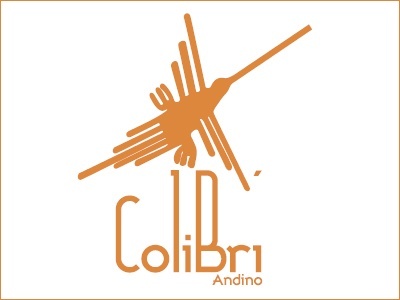 Colibrí is the select brand which complements our range of asparagus, and above all, strawberries. 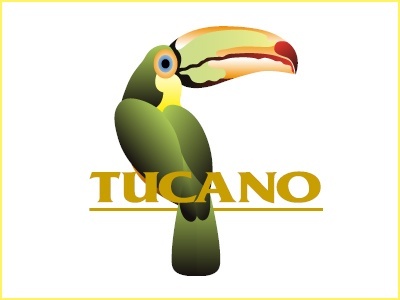 This is our brand to satisfy the most demanding clients.